pgDay Paris 2018 is an excellent chance to learn more about the world’s most advanced open-source database among your peers in the Paris area.  Whether you use PostgreSQL professionally or play with it in your spare time; pgDay Paris has something for you. For this fourth edition, we had over 150 attendees. Interested in becoming a sponsor? Visit our Sponsors page!